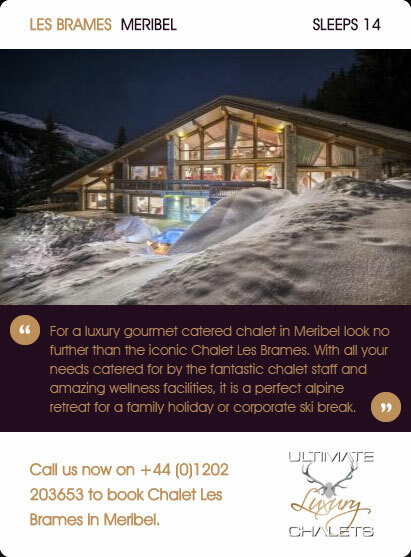 and let the chalet staff do all the hard work! 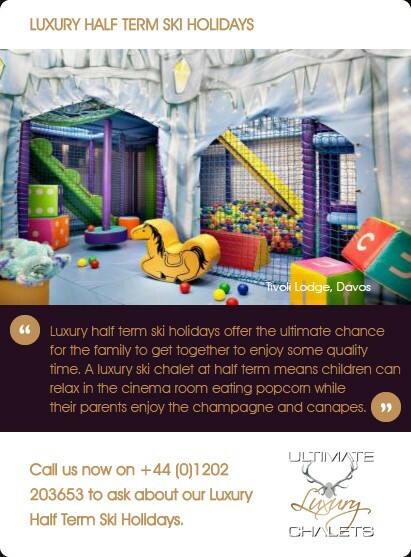 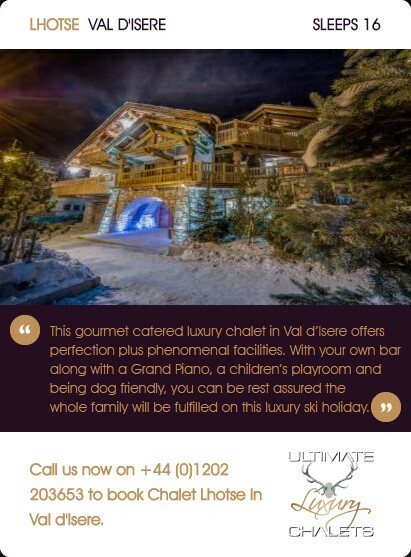 Can you think of a better way of enjoying the festive season than surrounded by snow with a roaring fire and the finest of gourmet meals being prepared as you open your presents with your children? 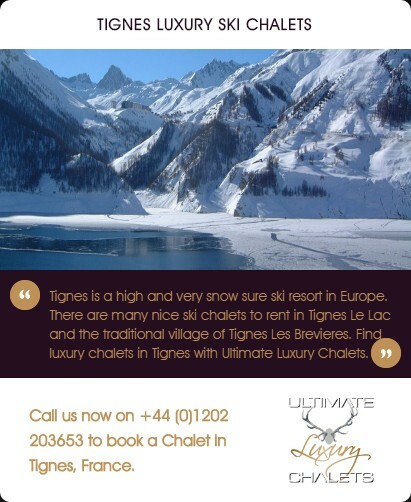 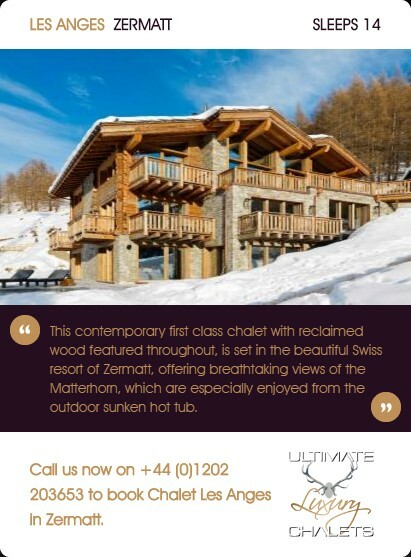 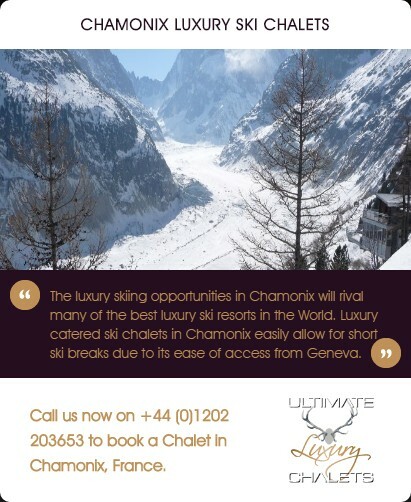 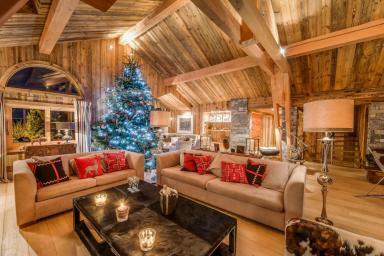 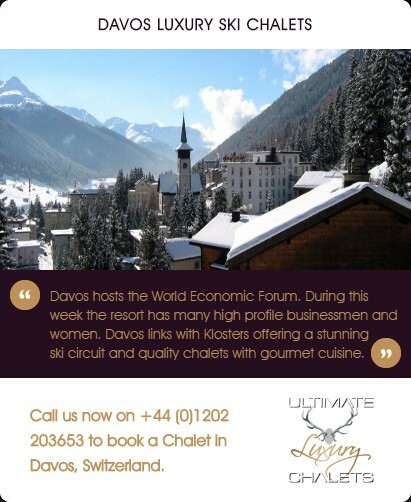 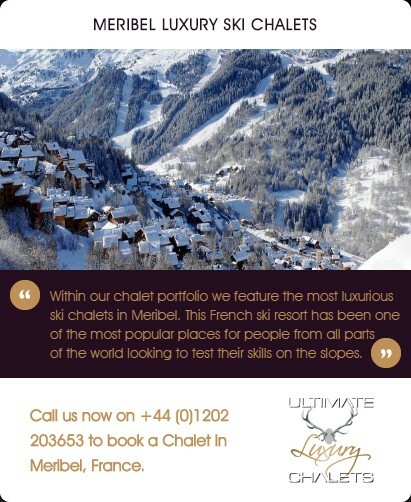 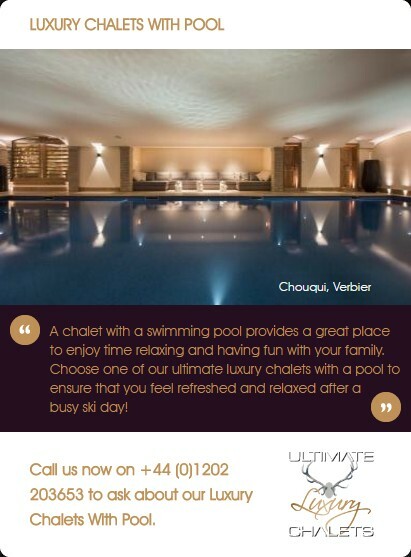 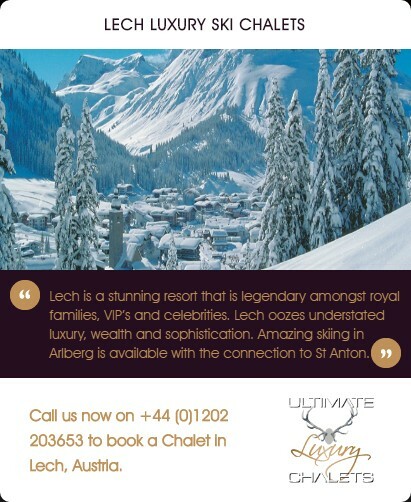 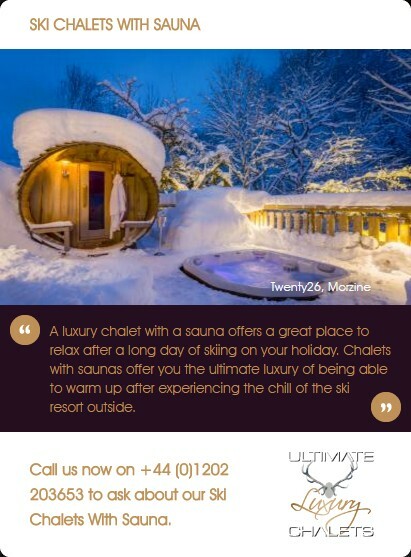 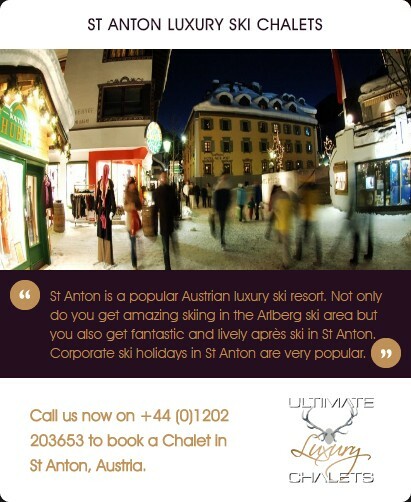 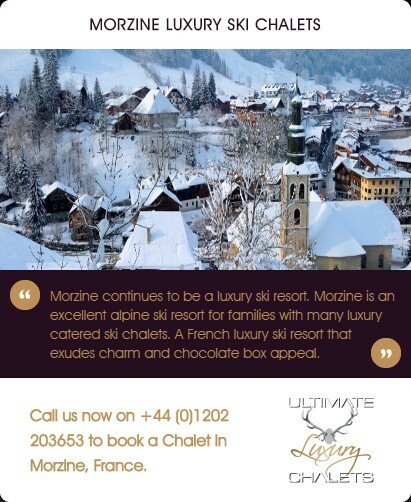 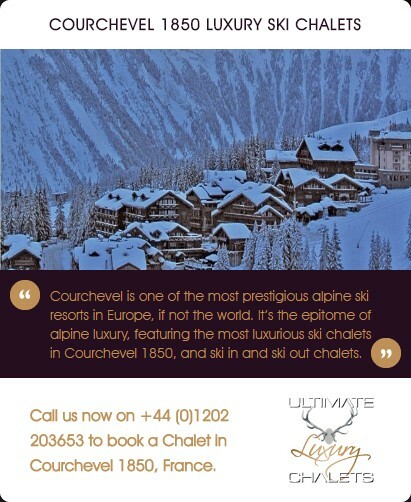 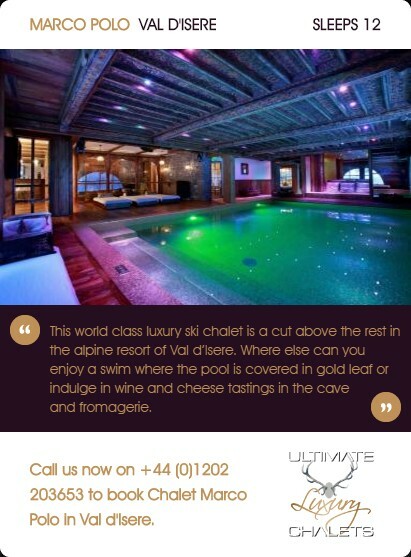 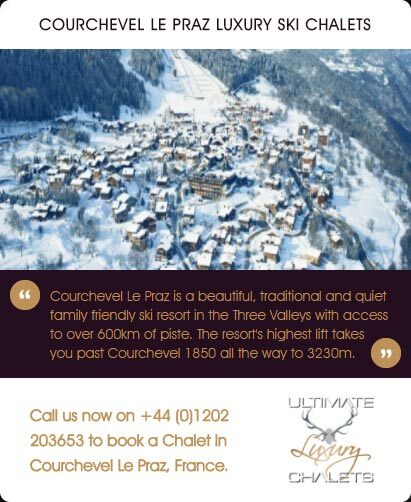 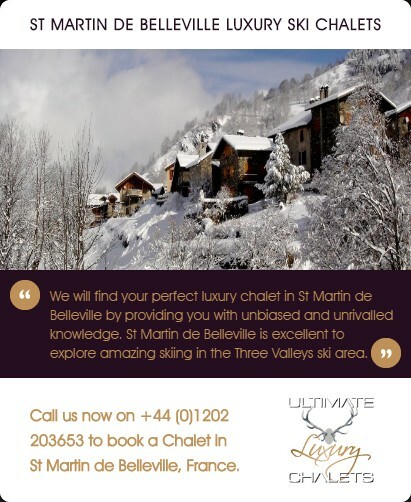 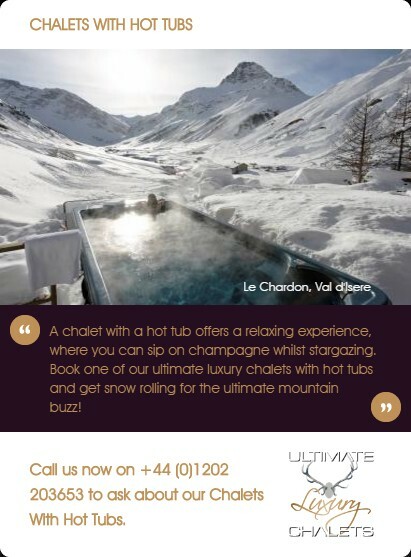 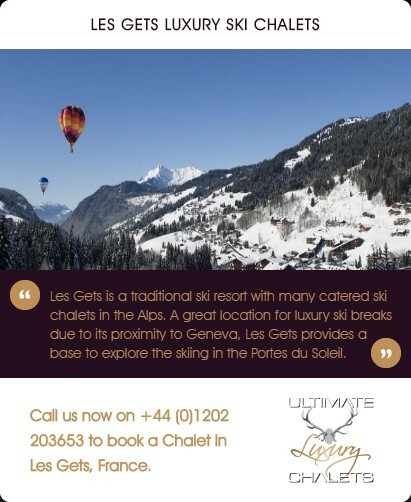 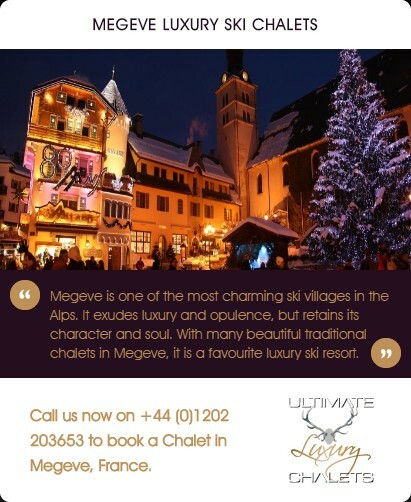 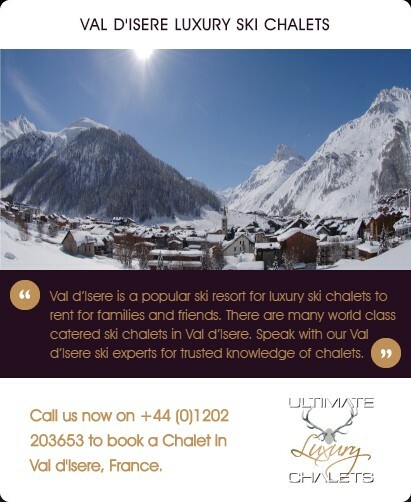 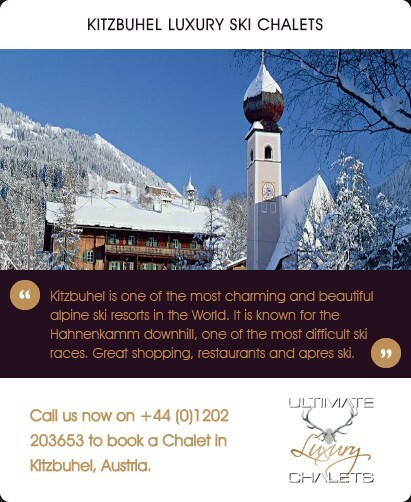 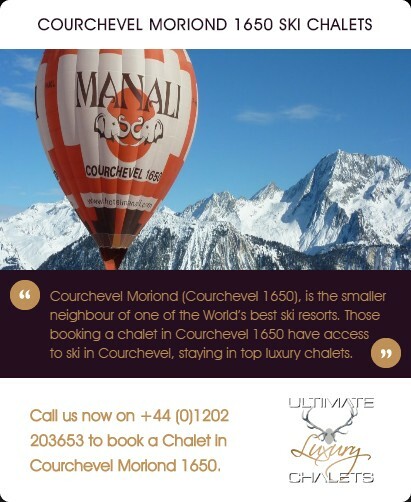 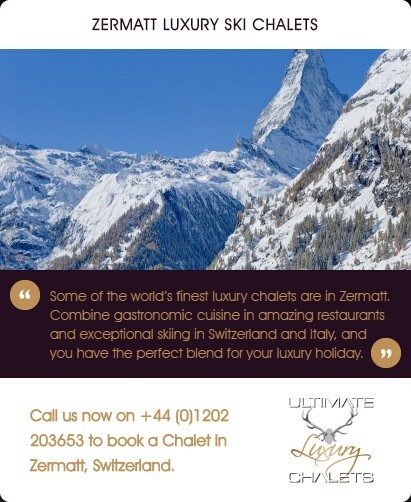 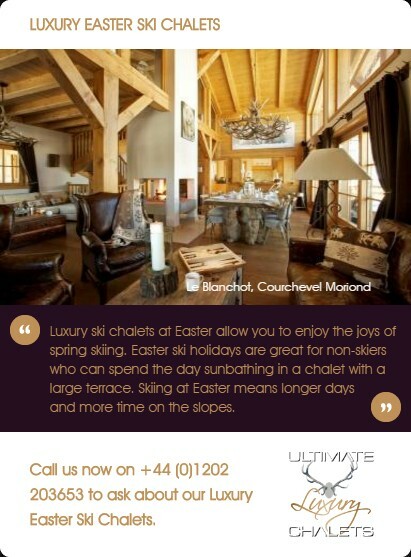 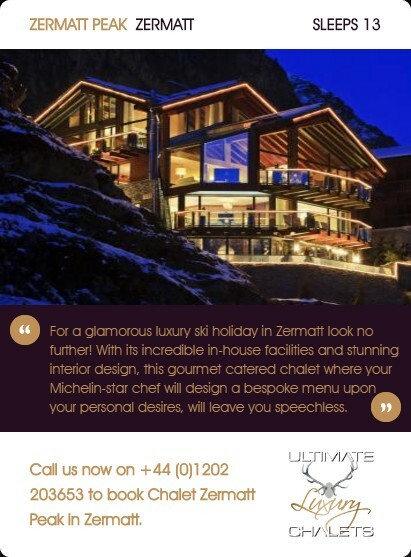 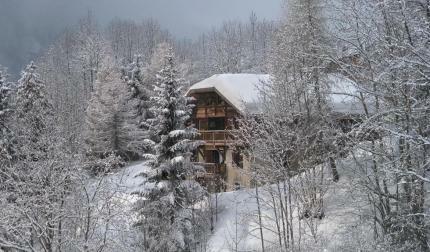 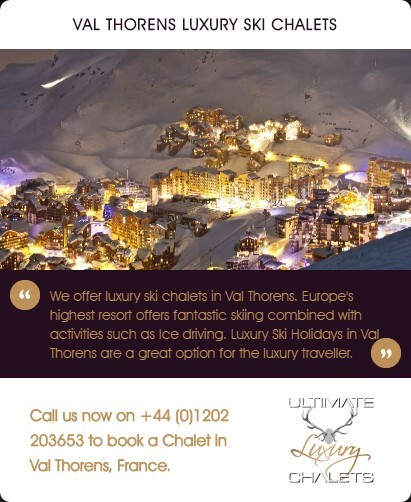 Staying in a luxury chalet for Christmas offers you exactly this opportunity. 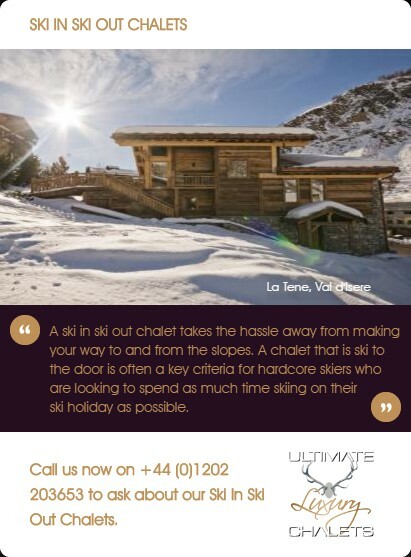 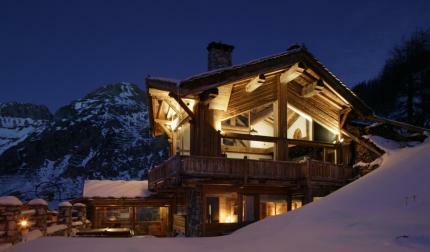 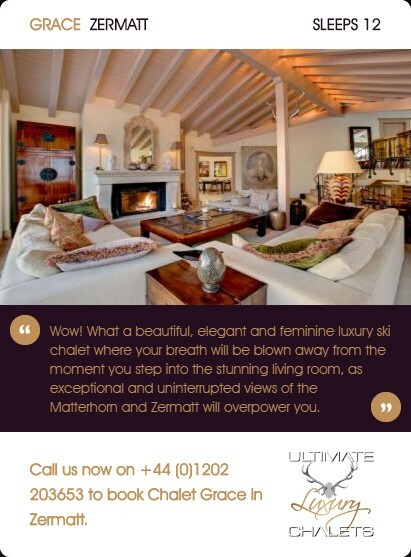 Luxury chalets available over Christmas are often in demand as people seek the idyllic Christmas ski holiday. 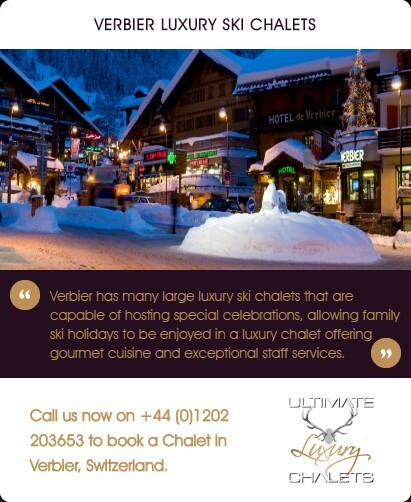 Your luxury Christmas ski holiday will not only leave beaming smiles on the faces of your whole family but will also create memories for years to come. 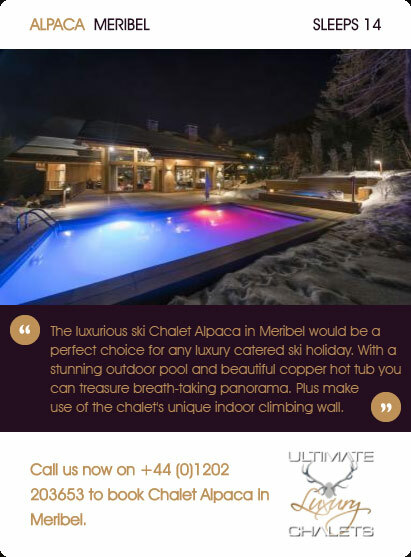 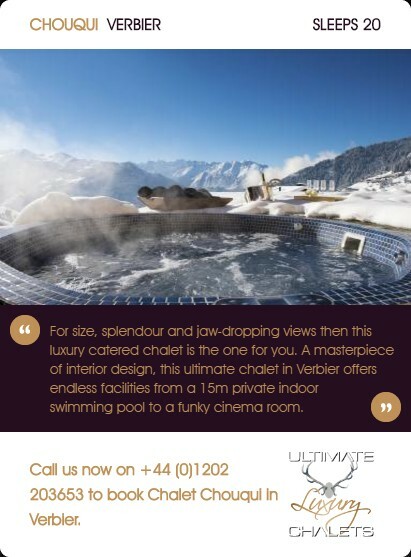 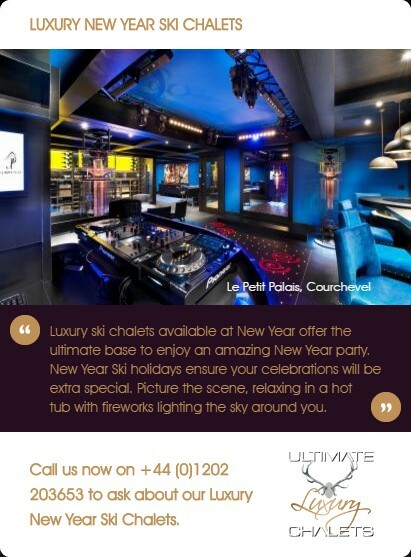 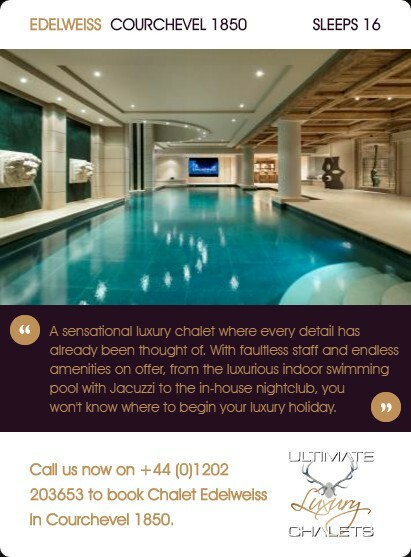 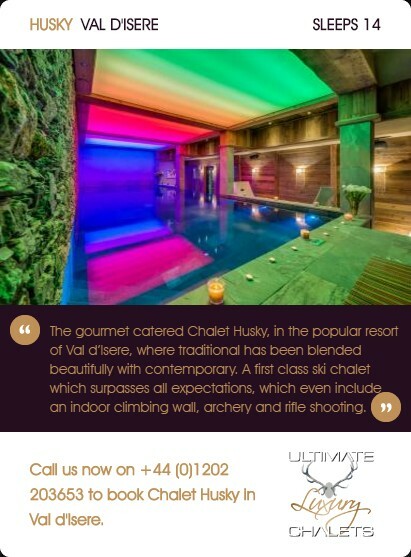 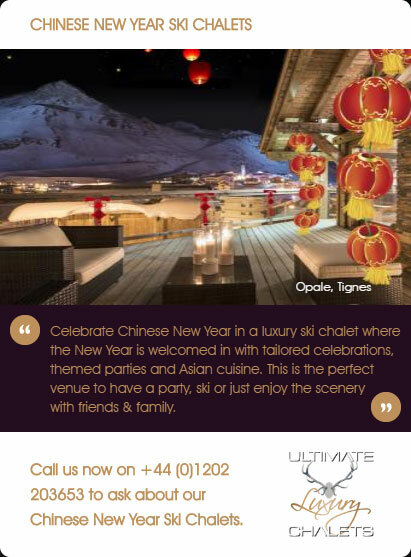 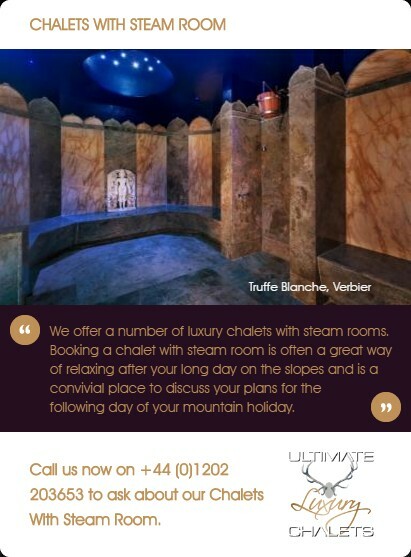 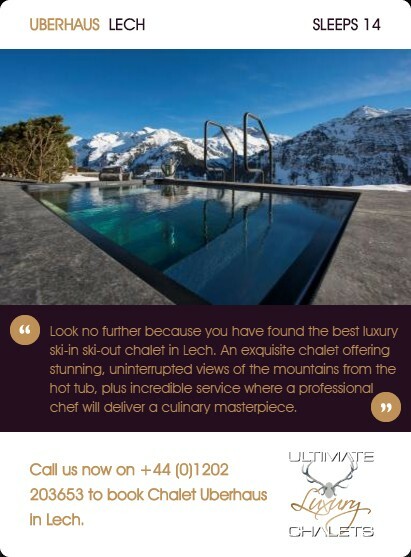 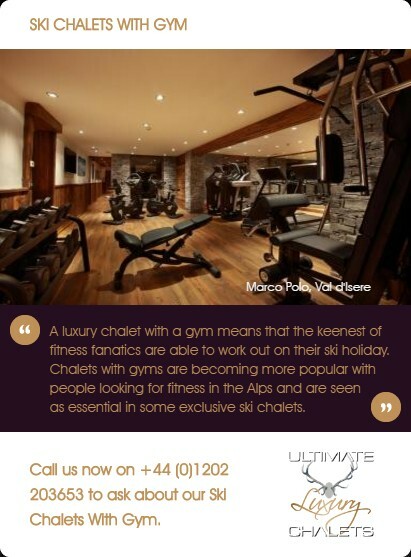 Ultimate Luxury Chalets for Christmas have a range of facilities from swimming pools to saunas but can you picture yourself sipping champagne and stargazing on Christmas eve in your luxury ski chalet available over Christmas with a hot tub. 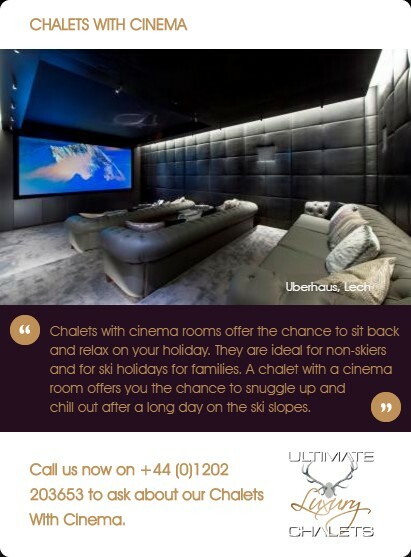 Alternatively, you and your family can snuggle up and watch your favourite Christmas film in your ski chalet with cinema room.